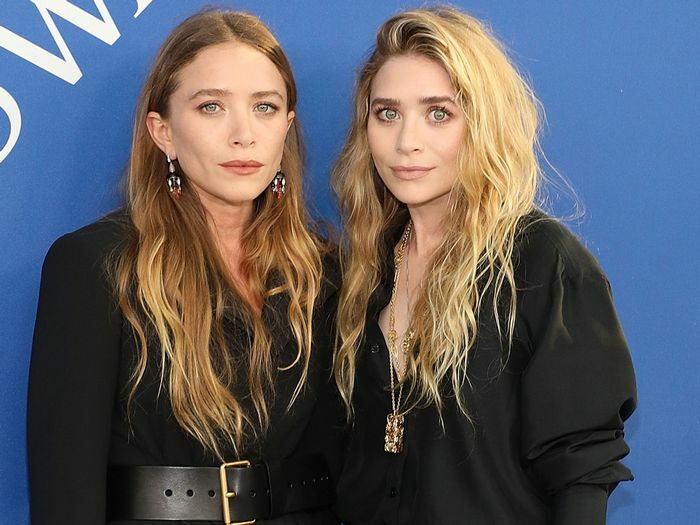 Mary-Kate and Ashley just set off a flurry of Google searches about nearest Kohl's locations. The designers have announced that they are taking their Elizabeth and James line exclusively to Kohl's beginning with the 2019 holiday season, WWD reports. 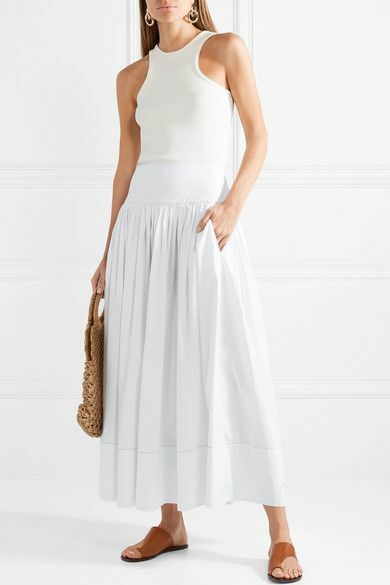 As of now, the brand is still available at Net-a-Porter, Neiman Marcus, and other retailers, but beginning in November, Kohl's stores and kohls.com will be the only place to buy the brand. WWD reports that the prices will be similar to Lauren Conrad's Kohl's collection, which means we'd predict the prices to be around $20 to $60. Currently, most Elizabeth & James pieces are priced between $150 and $500, so it's definitely a major pivot and will open the brand up to plenty of new customers. "Our vision for Elizabeth and James is to deliver a lifestyle brand that offers women access to premium fashion at an affordable price without sacrificing quality and fit," Mary-Kate said in a press release. "Kohl's is the right partner to take our brand into a new era, while staying true to the high-quality, fashion-forward designs that our loyal brand enthusiasts expect from us. Leveraging Kohl's extensive store network and digital platform will also allow us to reach a much larger audience than we have in the past and for this we are particularly excited." While we await the highly anticipated launch in November, scroll down to shop our current favorite Elizabeth & James pieces. Next, Rodarte just launched an affordable collab with sizes 00 to 40.